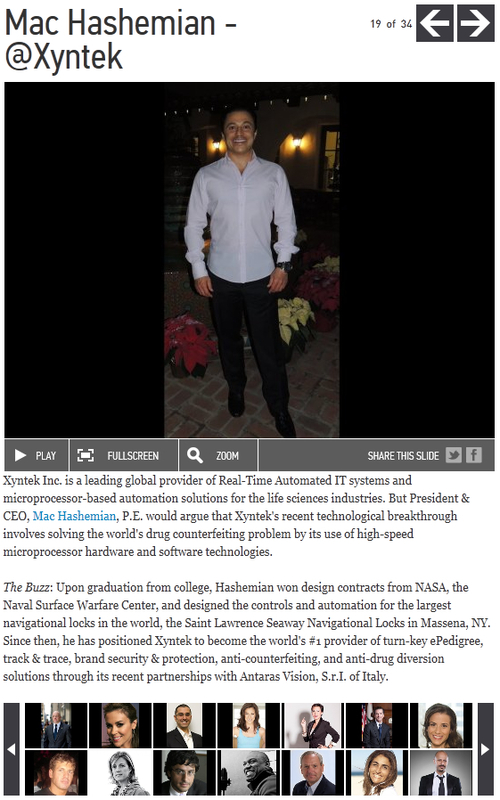 Xyntek's President & CEO, Mac Hashemian, Featured In Huffington Post Article On Inspirational Leadership - Xyntek Inc. Thank you to our friends at The Huffington Post for profiling Xyntek's President & CEO, Mac Hashemian, amongst an extraordinary group of leaders, in its new piece on inspirational leadership! Click on the more button below to view the entire article!